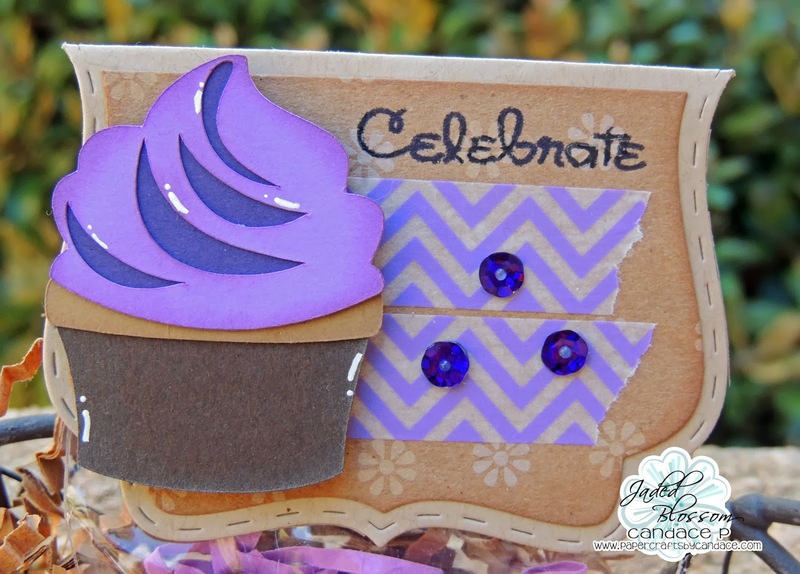 Great way to use the wraps,loe this idea and Super Cute Project. oh wow!! !...that is an awesome idea!!!! Love this! Never thought to do that with the wraps!!!! Great project! Love the extra use for the patterns on the candy wraps. This is so cute, what a great idea definitely going to use this!! 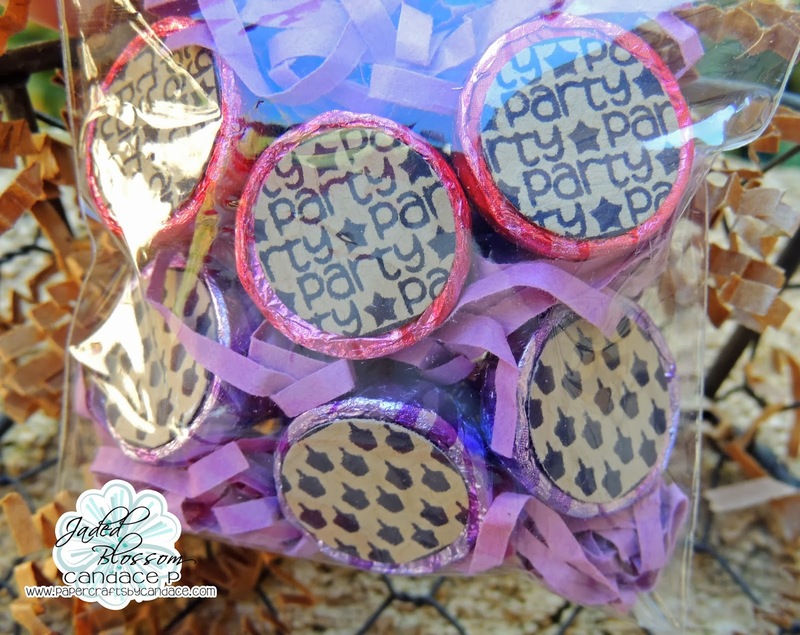 what a great way to use the candy wraps! 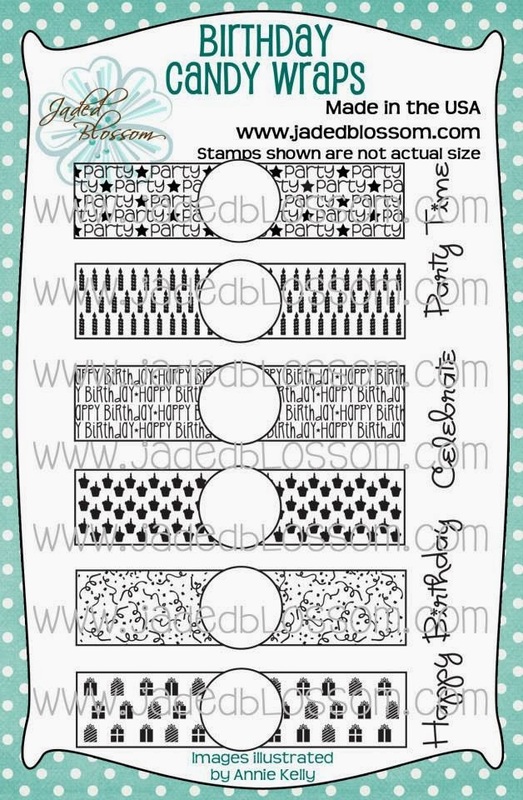 love the washi tape and how you used the wrap stamps !!! oh great idea!!! 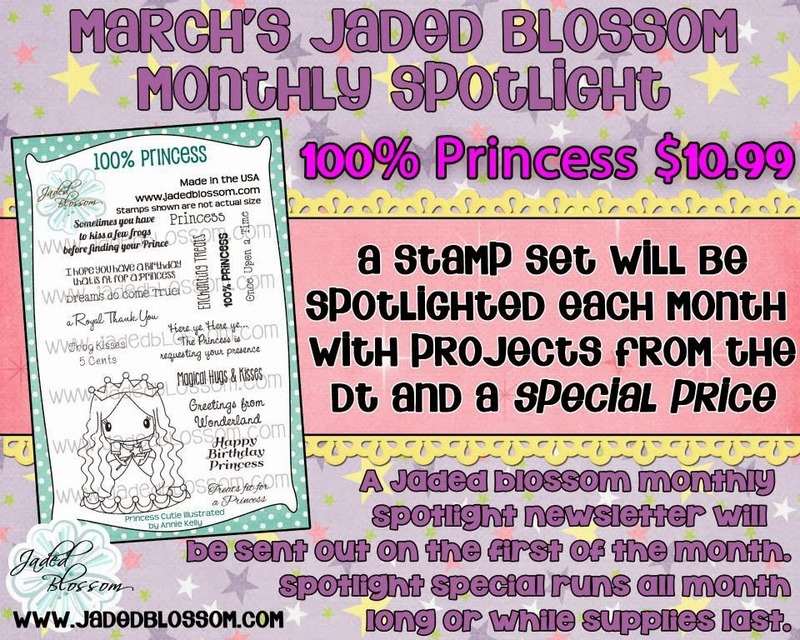 never even thought of using the stamps that way!! 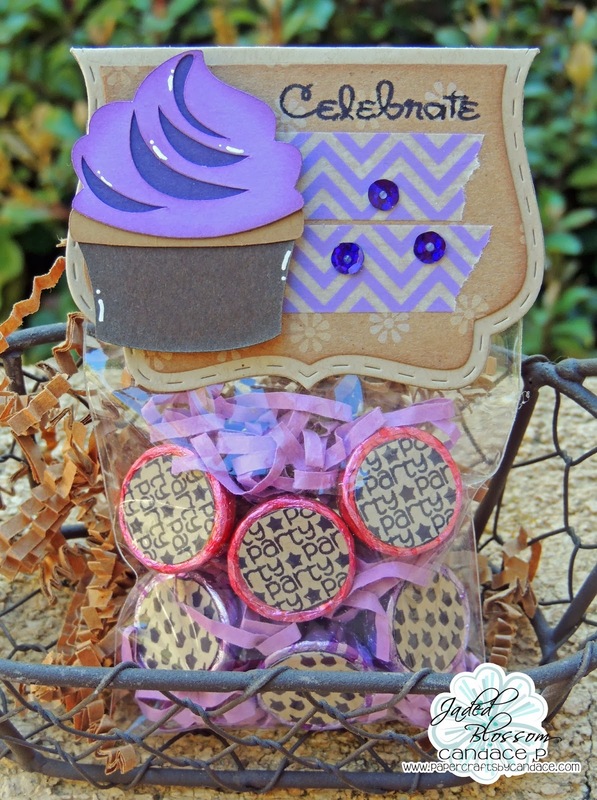 AWESOME idea using the candy wrap stamps! !